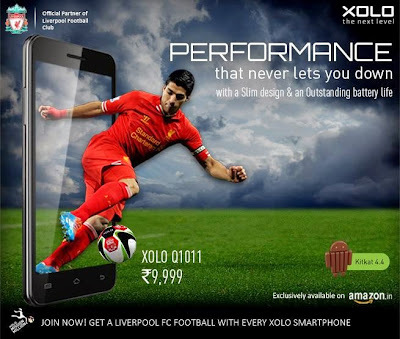 Xolo recently launched the Xolo Q1000 Opus 2 and now they are launching the Xolo Q1011. Xolo Q1011 has a 5 inch HD IPS OGS (One Glass Solution) display. 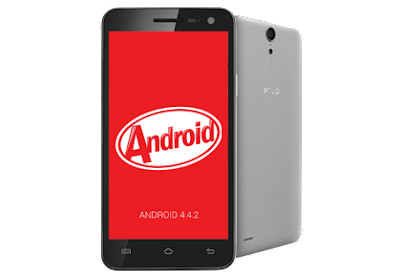 It is powered by a MediaTek MT6582 1.3GHz quad core processor and runs on the latest android 4.4 KitKat OS coupled with a Mali 400 MP2 GPU. There’s 1GB RAM along with 4GB of internal storage which is expandable. It has a 8MP BSI sensor equipped rear camera and a 2MP front facing camera. Xolo Q1011 comes with Smart Gesture with which you can write an “e” to access web browser, “c” to access dial pad and “m” to access the camera when your phone is in the sleep or standby. The Micromax Canvas 2 Colours A120 is one of the competitors of the Q1011.